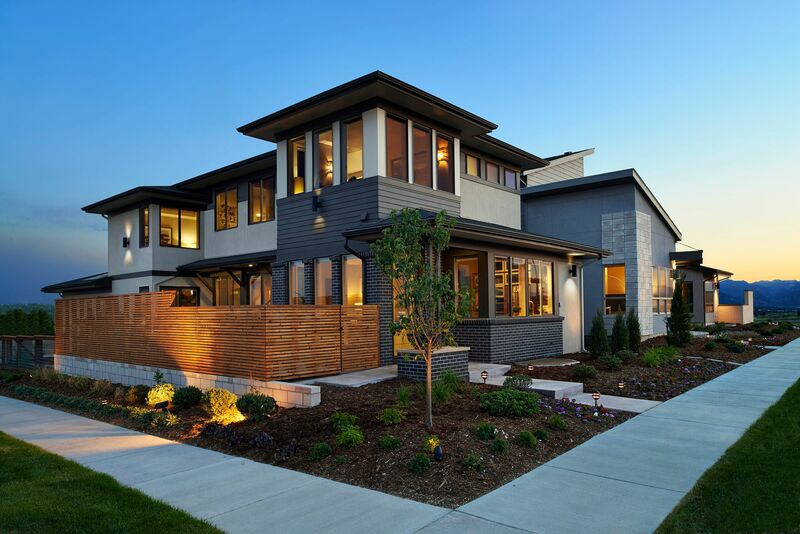 A boutique new home neighborhood less than 5 miles from downtown Denver. With all the benefits of the city – art, entertainment, restaurants, nightlife – and all the advantages of a new home. Featuring fresh, contemporary style and seamless indoor-outdoor living.